General Motors CEO Mary Barra announced Monday the company would next year end the respective production of six of its vehicles — including the six-figure-selling Chevrolet Cruze. Five North American factories will be “unallocated product” by the end of 2019, she said on an investors’ call. The company in a news release identified these as Detroit-Hamtramck in Michigan, Lordstown Assembly in Ohio, and Oshawa Assembly in Ontario, Canada, and the propulsion plants Warren Transmission in Michigan and Baltimore Operations in Maryland. 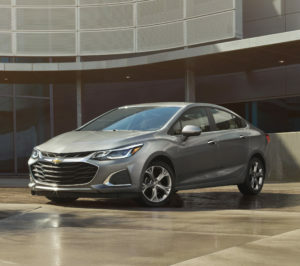 Barra said the respective terminations of production on the Chevrolet Cruze, Impala and Volt; the Buick LaCrosse; and the Cadillac XTS and CT6 would take place throughout 2019. “That will mean that there will be some cars that will no longer be available in the marketplace in the United States,” Barra said, clarifying this to mean all of North America. However, she said GM was considering keeping the Cruze in particular around for other countries, but not the U.S.
General Motors expects to save $6 billion because of the plant shutdowns and other changes announced Monday. 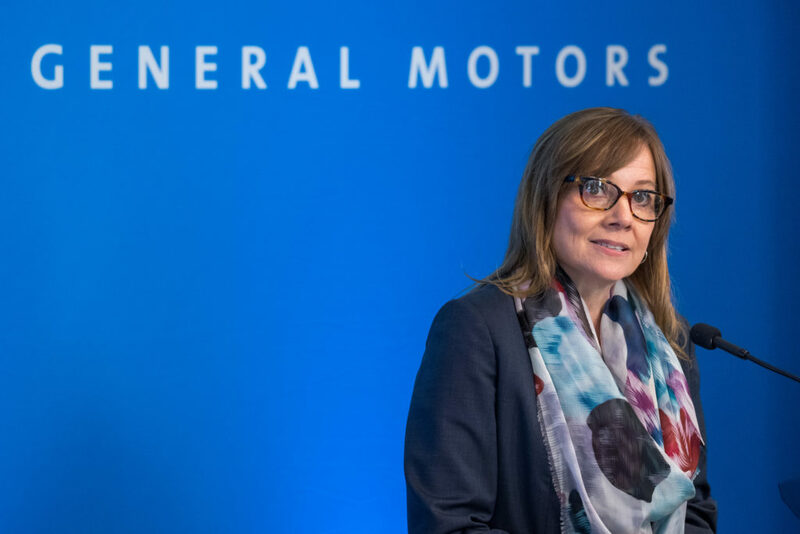 Barra said the moves were “proactive” efforts to improve GM’s business and boost shareholder value, capitalize on future mobility opportunities, and protect itself from a downturn. She said GM was acting while “the company and the economy are strong” to keep ahead of a rapidly changing market and seize opportunities while pursuing a goal of “zero crashes” and no emissions or congestion. She said GM would “continue to maintain our strong lineup” of those three vehicle types and said there was a “huge opportunity” for customers unable to get the discontinued cars to buy from the remaining GM makes. This could benefit shops, as crossovers, SUVs and trucks might command a higher sticker price than the cars getting the axe and make a shop’s future GM repair volume less likely to be lost to totaling. GM Chief Financial Officer Dhivya Suryadevara said that the vehicles cut tended to be lower-margin vehicles and GM’s savings projections were net, encapsulating the revenue which would have been generated by the six models. GM’s announcement affects shops in other ways besides the future mix of vehicles they’ll repair. Collision technicians might find they need to be familiar with fewer platforms and vehicle components, which could be nice. “As the current vehicle portfolio is optimized, it is expected that more than 75 percent of GM’s global sales volume will come from five vehicle architectures by early next decade,” GM wrote in a news release Monday, and Barra said GM’s global product group will share components across its portfolio to capitalize on future mobility. However, shops also must be prepared for a fleet that is increasingly electrified and sporting self-driving capabilities. Barra said the company expects to double the engineering resources thrown at both of those trends by 2020 and said the company would prioritize its “next-generation” battery architecture over its current SUV, crossover and truck vehicle designs. Finally, the more than 80 shops who invested the effort and money to become certified on the aluminum-and-steel CT6 face an uncertain future for that program. General Motors’ announcement comes several months after Ford said it would it would phase out production of all small cars and sedans in the “next few years,” keeping only the Mustang and the upcoming Focus Active (which it characterized as a crossover). Ford predicted that by 2020, almost 90 percent of its portfolio would be trucks, SUVs and CUVs, and commercial transportation like vans and police cars.